Southeast Florida Association for Psychoanalytic Psychology - SEFAPP At the Movies Presents: "What if the 'Black Swan' was in Treatment?" 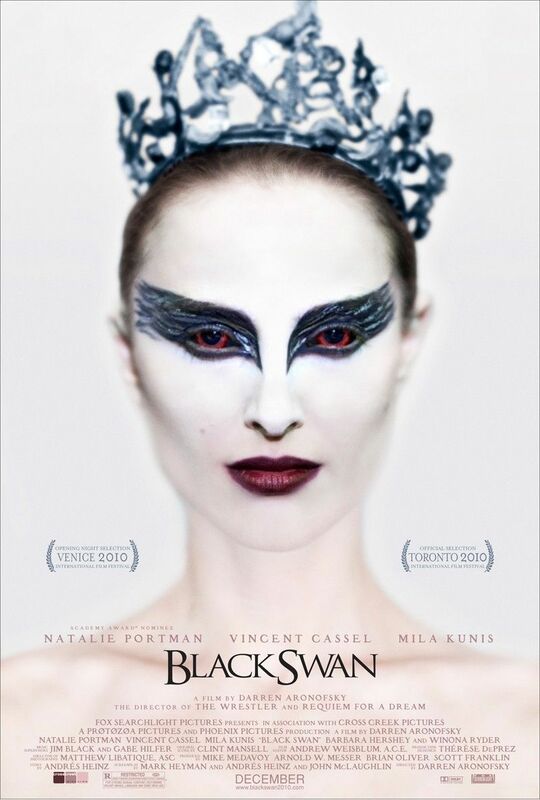 SEFAPP At the Movies Presents: "What if the 'Black Swan' was in Treatment?" Presentation Info: Click here to view/download brochure. (1) Describe the confusion and splits in a schizophrenic’s inner world. (2) Describe how a director can induce a character’s inner world into his audience. (3) Learn to better attend to one’s internal processes while conducting therapy. Note: All registration closes end of day on 2/21/13. All checks must be received by 2/21/13, or a $15 late fee will be charged at the door.